Lela Rowley was born August 17, 1928, to Jesse Noah Rowley and Martha Haws Rowley. A resident of Mesa for most of her life, she grew up in a house on Olive Drive as one of the youngest children of a very large family. Lela was always the adventurous type, and liked softball, gymnastics, and outdoor activities—interests she pursued well into adulthood. She graduated from Mesa High School and went on to meet Lester “Weston” Carpenter, whom she married on February 19, 1948, in the Mesa temple of the Church of Jesus Christ of Latter-Day Saints. Weston and Lela welcomed six children into their home: Sue, Janice, Robert, Mark, Cathy and Russell. The family was active in their church, and Lela held many different callings through the years. Perhaps the family remembers best that she served as Primary President and Relief Society President while they were growing up. Lela was creative, and loved beauty wherever she found it. That was evidenced in a well-kept yard brimming with flowers, in the home she took pride in, in the clothing she made for her family. She was an excellent cook; her pies were especially sought after! But her talents went beyond the domestic. She was an accomplished and prolific artist whose paintings now grace the walls of many children and grandchildren. She left a great legacy to her family: precepts shown by example, children and grandchildren taught skills that enrich their lives, love expressed in word and deed. Weston passed away in 1993, and on April 8, ­­­­1995, Lela married Hal V. Abegg. Hal was Lela’s companion and helper for 15 years, until his own passing in 2010. His children loved Lela, and continued to express their affection and support long after their father’s passing. 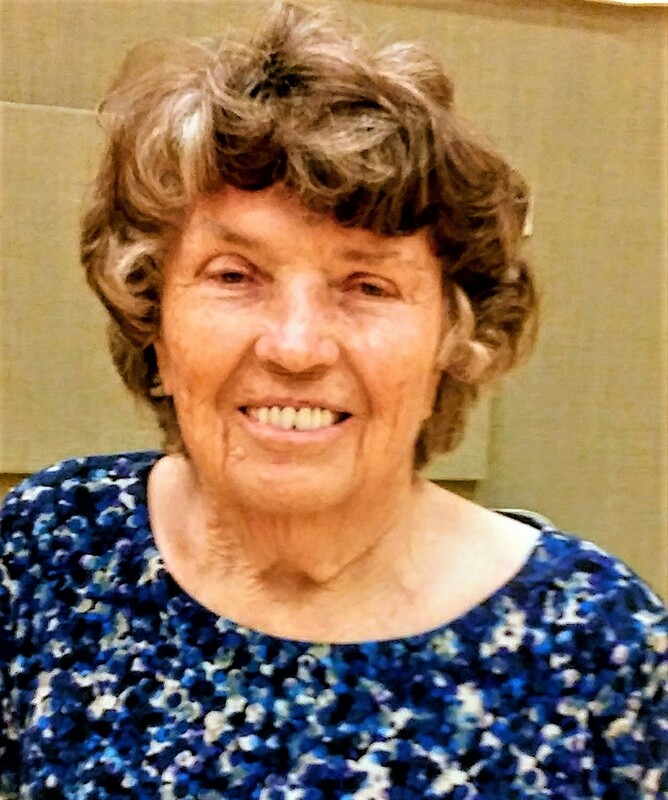 Lela lived in Scottsdale for the last year and a half with her son Russ, his wife Lynn, and their children. Her entire family is grateful for Russ and Lynn’s loving care during the last part of her life. Lela is survived by children Sue Lucas (Ray), their two children and 6 grandchildren; Janice Seever (Bart), their six children and 26 grandchildren; Robert Carpenter (Renee), and their three children and 9 grandchildren; Mark Carpenter; Cathy Thompson (Kelly), their three children and 8 grandchildren, and Russ Carpenter (Lynn) and their six children. Lela will be deeply missed, but she will live on in the minds, hearts, and lives of those who love her. We are so sorry for your loss. Lela’s legacy will live on for generations to come in her children and grandchildren- the spirit of adventure you all inherited, her artistic abilities which have now passed on to Addie, and a love of family which you all have. May her memory always be a blessing. My love and hugs to you all. She left her love in each of her children, grandchildren, and great grandchildren. Remember the great things you did with her…and smile. Thank you so much Win and Francesca!